Clean Carfax, One Owner, Navigation, Sunroof, Leather Seats, Heated Seats, Panoramic Roof, 3.5L V6 DOHC VVT-i 24V, AWD, Black w/F Sport Leather, 12 Speakers, F Sport Aluminum Scuff Plates, F Sport Heated Steering Wheel w/Paddle Shifters, F Sport Package, Illuminated Aluminum Door Trim. One Owner, Clean CarFax, Backup Camera, Navigation, Leather Seats, F Sport, Black w/Bamboo w/Semi-Aniline Leather Seat Trim, Brembo Brakes, F SPORT Door Scuff Plates, F SPORT Leather Seat Trim, F SPORT Package, Limited-Slip Differential, Paddle Shifters, Side & Rear F SPORT Badge, Sport Front Seats, Sport-Tuned Adaptive Variable Air Suspension, Unique Interior, Wheels: 19 x 8J Forged Alloy.Come to Crossroads INFINITI of Apex and take a look. Clean Carfax, Local Trade, Adaptive Cruise Control, Heated & Cooled Seats, Sunroof, Black w/Birds Eye Maple w/Perforated NuLuxe Seat Trim or Embossed Leather Seat Trim or Embossed Semi-Aniline Leather Seat Trim, Blind Spot Monitor w/Rear Cross Traffic Alert, Heated & Ventilated Front Seats, Luxury Package w/Wood Trim, Navigation System Package. Located at Crossroads INFINITI of ApexClean CarFax, Heated & Cooled Seats, Backup Camera, Navigation, Rear Seat Entertainment, Sunroof, 3rd Row Seat, Leather Seats, Parchment w/Leather Seat Trim or Semi-Aniline Leather Seat Trim or Open Pore Walnut & Leather Heated Steering Wheel, Climate Comfort Seats, Luxury Package, Semi-Aniline Leather Seat Trim. 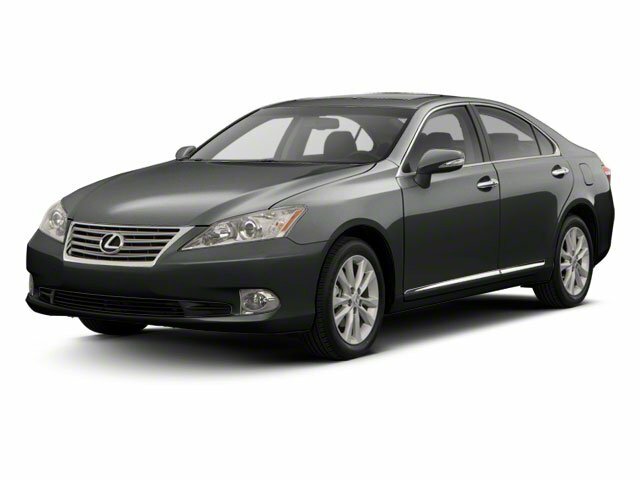 Clean Carfax, New Tires, Heated Seats, Backup Camera, Navigation, Sunroof, Leather Seats. Navigation, Moon-roof, Heated leather seats, Rear view camera, 18 inch alloy wheels!! Clean Carfax, Local Trade, Backup Camera, Heated & Cooled Seats, Navigation, Sunroof, AWD, Saddle Tan w/Leather Seat Trim, 19" x 7.5" Triple-Split 5-Spoke Aluminum Wheels, Blind Spot Monitoring Lane Change Assist, Driver Seat/Steering/Mirror Memory - 3 Settings, Luxury Package w/Blind Spot Monitor System, Mark Levinson Premium Surround Sound Audio System, Single-Disc DVD Changer, Wood & Leather-Trimmed Steering Wheel & Shift Knob. Clean Carfax, Navigation, Sunroof, Leather Seats, Heated Seats, Black w/Smooth Perforated Leather Seat Trim, 9 Speakers, HDD Navigation System w/Voice Command, Navigation System. One Owner, Clean CARFAX, Local Trade, Heated & Cooled Seats, 10-Way Power Front Bucket Seats, 17" x 7" 5-Spoke Aluminum Alloy Wheels, 8 Speakers, Leather Trimmed Seating, Lexus Premium Audio System, Memory seat, Navigation System, Power driver seat, Power moonroof, Power passenger seat, Power steering, Power windows, Remote keyless entry, Security system, Steering wheel mounted audio controls.